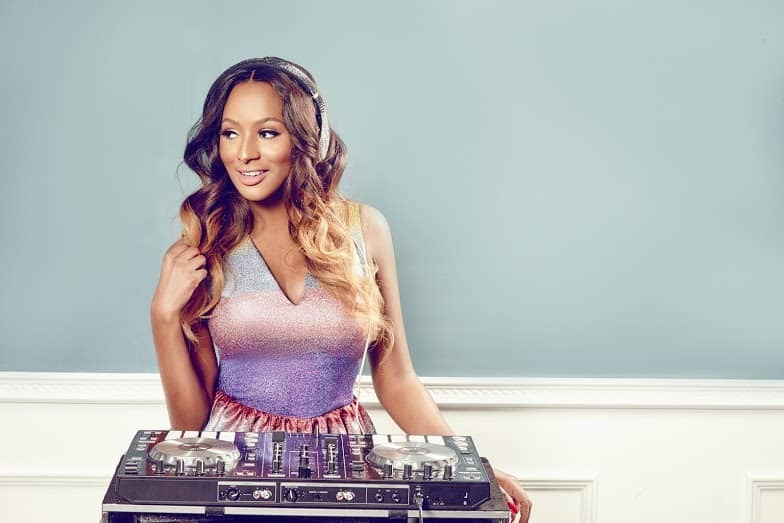 Nigerian DJ, and daughter of Billionaire, Femi Otedola, DJ Cuppy has revealed the kind of man she wants. 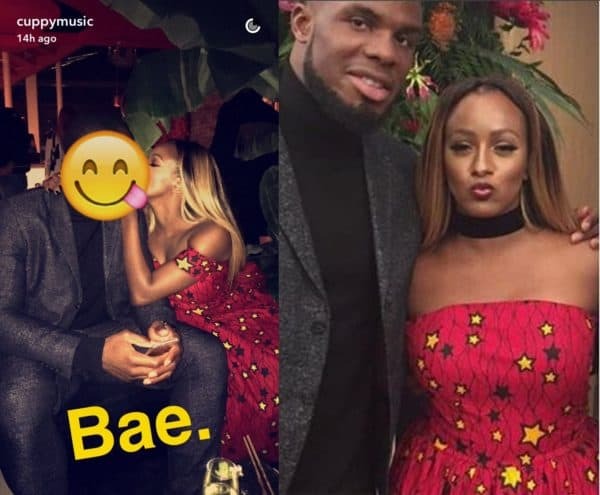 DJ Cuppy who was previously dating footballer, Victor Anichebe had announced their breakup via Insta-stories. She is now ready to find love again! 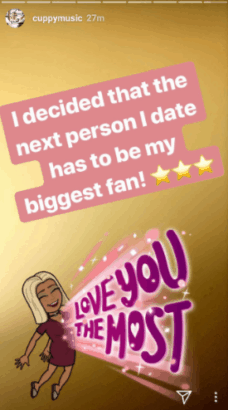 The superstar DJ revealed via her Insta-stories that as decided that the next person she will be with, has to be her biggest fan. 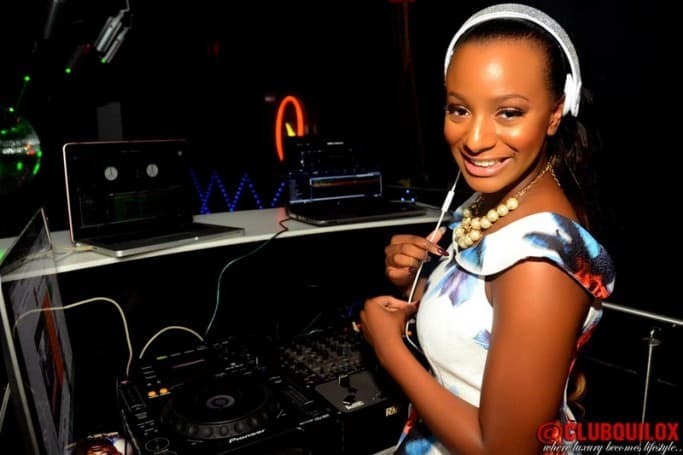 DJ Cuppy, had opened up to a Lagos based radio station, Beat FM that her breakup was due to time difference. 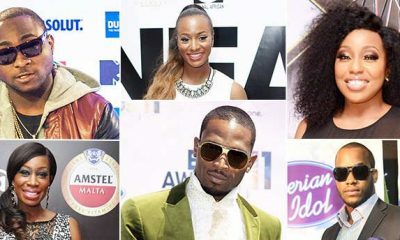 “I feel like we just…. He lives in China, I moved here. 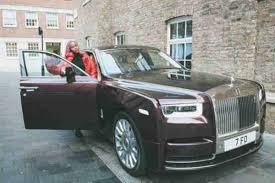 Time difference…. 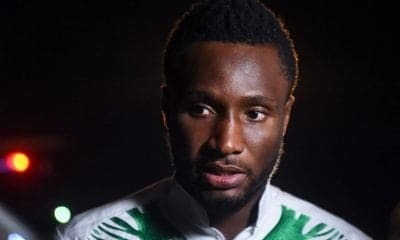 It was really difficult.